For bg i use many texture like i make myself.Dome brushes from deviant art and celestial star. I divided into 3 parts my wall for use many colors like japanese's art print. This wallpaper is cool!Plus Hinata is my fav character. 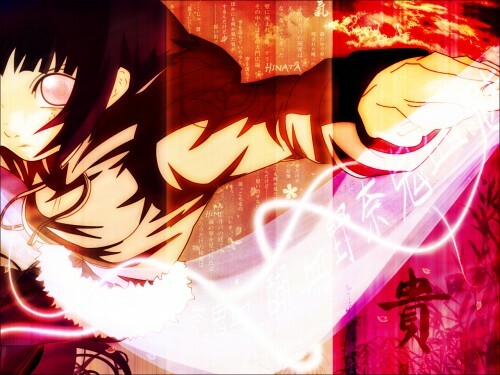 Awesome wallie of Hinata! I love it! Thanks so much for the hard work! Wow ! Awesome job, love the scan, so cool, everything about it, just so cool, keep it up ! whoah, she looks great here :) Thanks so much for sharing. Please keep up the great work! thankssssss for your post ! Hinata Hyuuga. beautiful breasts. hihihi!